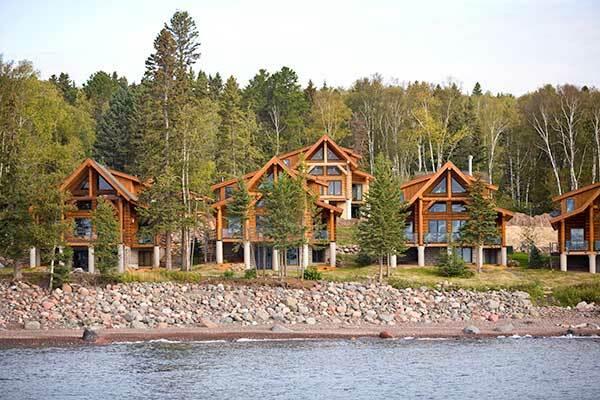 Own a slice of Minnesota’s Favorite and Most Romantic resort on the North Shore – Bluefin Bay on Lake Superior. 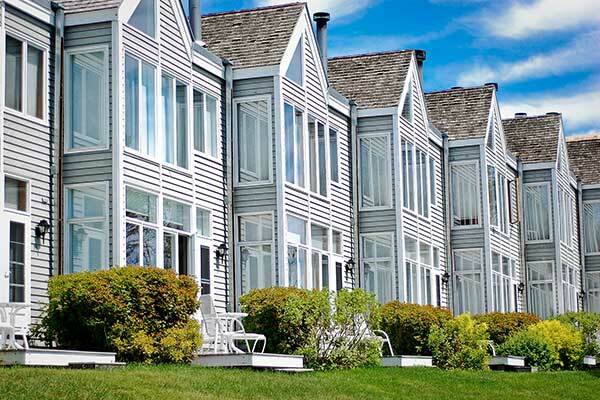 At Bluefin Bay, we bring you closer to the lake so you can get closer to each other. No other North Shore resort has our spectacular views or our many awards. Combine this with warm and friendly hospitality, award-winning restaurants, and spectacular views and you’ll understand why so many dream of owning a vacation townhome in this very special place. Surfside on Lake Superior offers refined accommodations, warm and friendly hospitality, and all of the creature comforts and amenities you can imagine, including Waves of Superior Spa — the North Shore’s only destination spa. Enjoy four seasons of indoor relaxation and pampering, and outdoor activities and adventure in one of Minnesota’s most spectacular natural settings. And, you can own it all for a fraction of the price with our shared ownership program. Land in the lap of log home luxury at Temperance Landing — our distinctive neighborhood on Lake Superior’s North Shore in Schroeder, MN, just a few miles from sister resorts Surfside and Bluefin Bay. 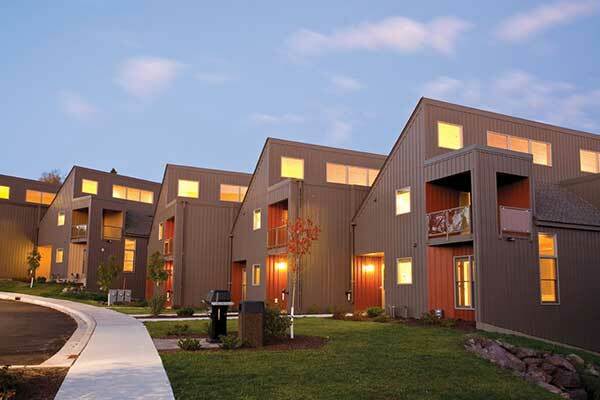 This cozy community consists of 12 authentic log homes with a distinctive upscale edge, combining the “old north shore feel” of a Minnesota log cabin in the woods with the very best in upscale North Shore comfort.